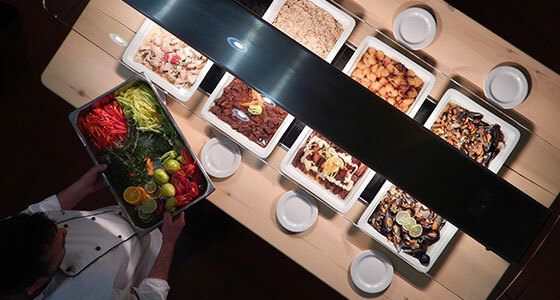 In the restaurant “Doxato”, the chef creates a buffet with selected Greek dishes for the meal of the day that will impress you. After noon, the a la carte Greek restaurant “Lemoni”, the first of the “Love to Cook“brand restaurants, located by the pool, serves a more “specialized” selection of Greek and Mediterranean cuisine; whereas in the specially designed “Agnanti”, the culinary delight is combined with private and romantic moments of enjoyment. The a la carte restaurant “Dionysos” – also a member of our “Love to Cook” family – offers ancient Greek specialties and “provocative sweet bites” in a very elegant, classical setting that combines culinary delight with aesthetic. 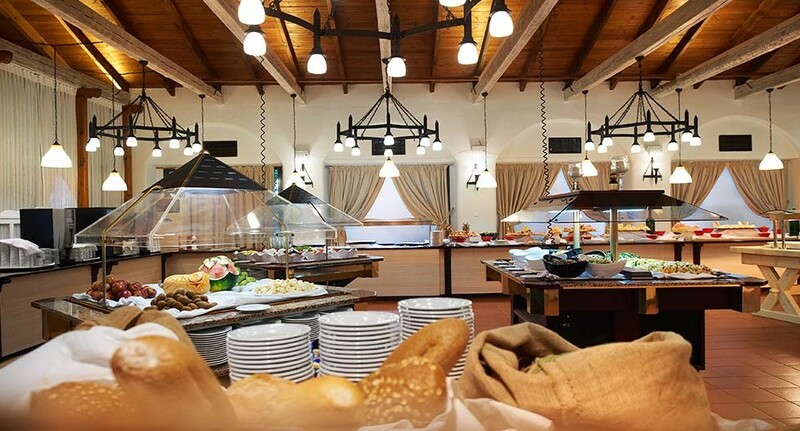 Additionally, our new member of the “Love to Cook” brand Restaurants, “Hierion” the byzantine dining hall, offers to our guests a private, gourmet journey in the spicy, byzantine cuisine, in an authentic space of the middle ages. 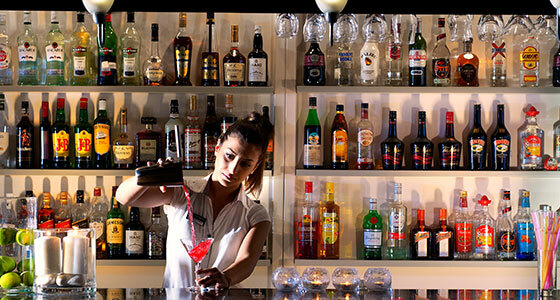 Moreover the six snack & beach bars of Athena Pallas Resort tend to your needs at all times. 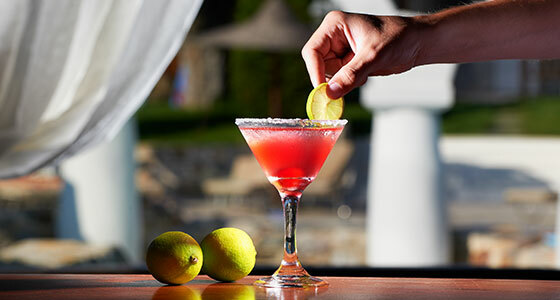 Enjoy fresh squeezed juices, smoothies or impressive cocktails at the poolside snack bar “Athena”. 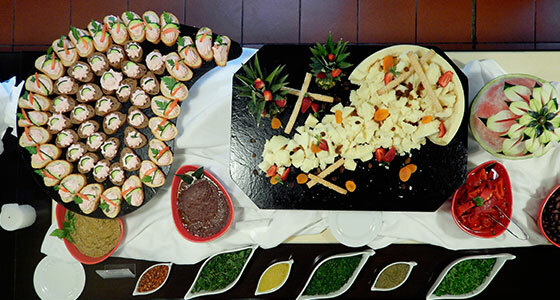 For coffee and cold sandwiches or desserts from our bakery, choose the pool bar “Armonia”. 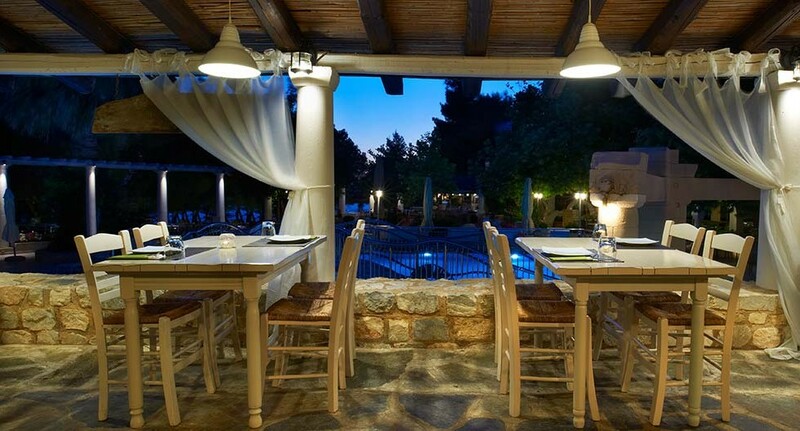 At the poolside snack bar “Petrino”, surrounded by 20 stone built houses, enjoy the summer with a rich breakfast with Halkidiki’s local delicacies or a beverage during the evening. When the heat of the day calls for a time-out, the seaside beach bar “Lemoni” (located 400 meters away, in Lily Ann Beach, our affiliated hotel), prepares for you cold refreshments, coffees and sorbets, and offers the best view of the beautiful sunsets at dusk. At night, the advisable option is the roof garden “Ethnic”, with chill out music and impressive cocktails- finger food under the stars. Also, the main bar “Athena” organizes special themed evenings and very interesting events for your entertainment. 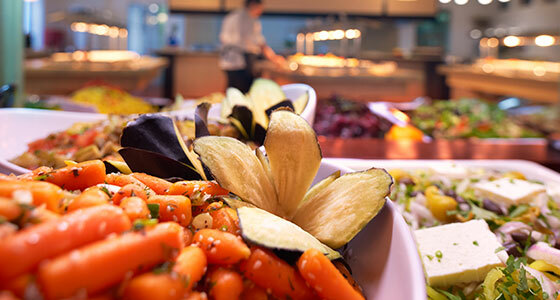 LEMONI A LA CARTE RESTAURANT From noon, next to the hotel's main pool, you can enjoy Greek and Mediterranean cuisine. 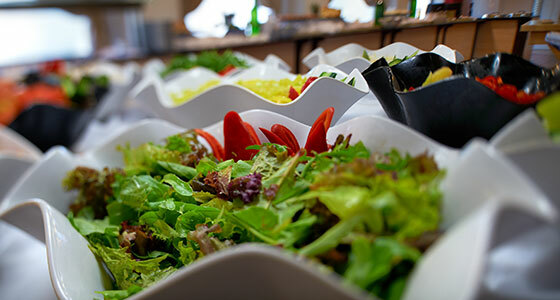 DOXATO BUFFET RESTAURANT Carefully chosen variety of flavorful meat, fresh salads, tasty pasta, mature cheeses and wines. DIONYSOS A LA CARTE RESTAURANT A warm and inviting atmosphere, Ancient Greek dishes and a wide selection of wines and desserts. ATHENA SNACK BAR Refreshing beverages, drinks, cocktails, as well as cold and hot dishes and snacks throughout the summer. ARMONIA SNACK BAR Refresh yourself with a juice, a smoothie or a cocktail at the poolside snack bar of your choice. PETRINO SNACK BAR Refreshing beverages, drinks, cocktails, as well as cold and hot dishes and snacks throughout the summer. LEMONI BEACH BAR Enjoy the sun and sea with a sorbet and sip an iced coffee in front of waves. MOONILIGHT BISTROT COCKTAIL BAR Beautiful moments under the stars with relaxing music and refreshing cocktails at the Roof Garden of Athena Pallas.